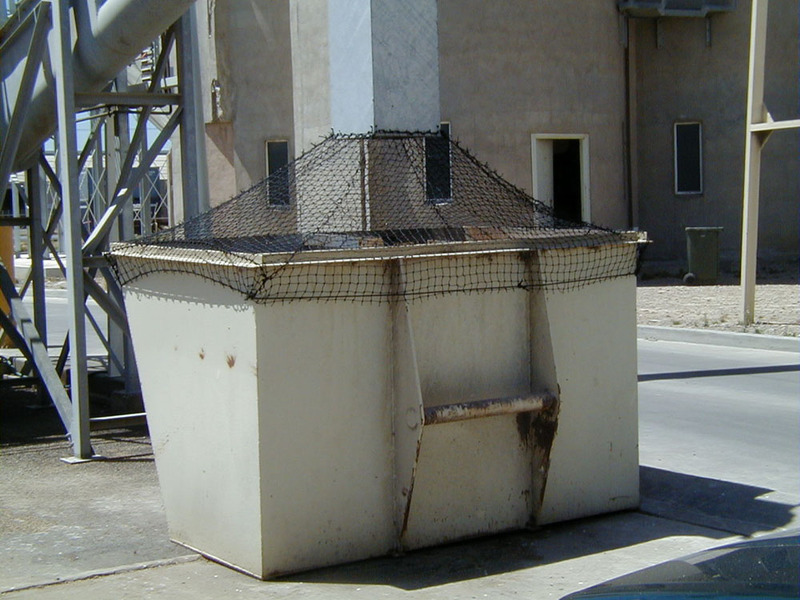 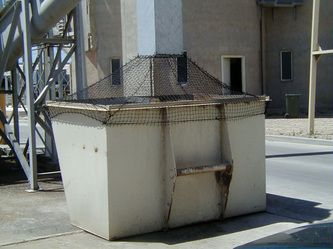 Advanced Nets & Ropes offer complete litter control solutions including custom design, manufacture and installation of netted litter control systems. 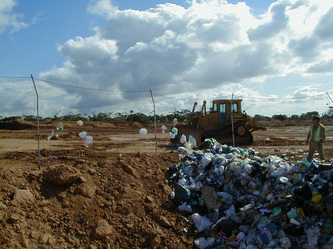 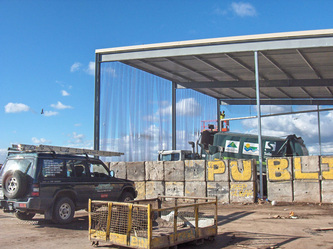 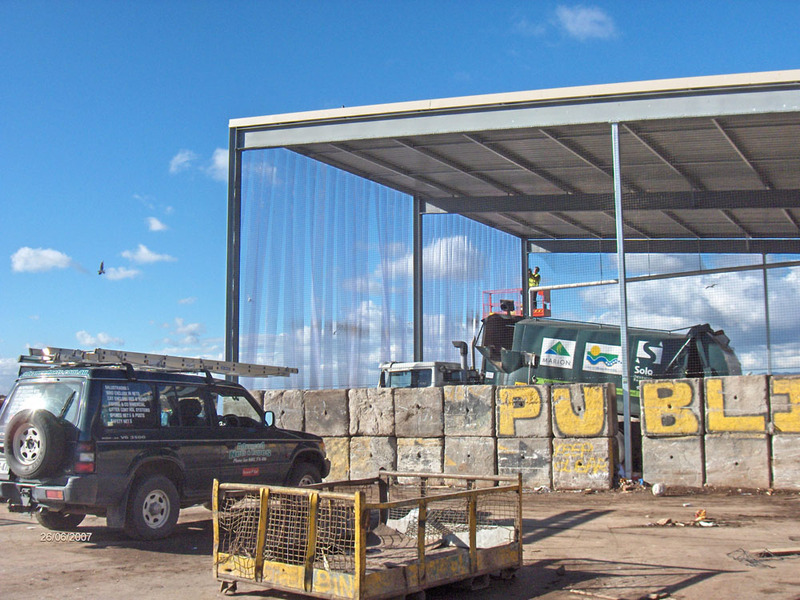 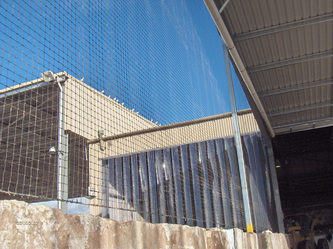 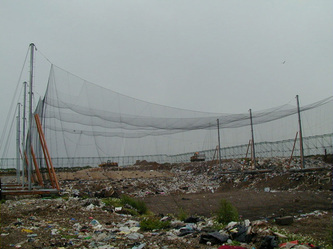 Litter control netting is used worldwide in a wide range of applications from local council bins and waterways through to large garbage collection sites and recycling plants. 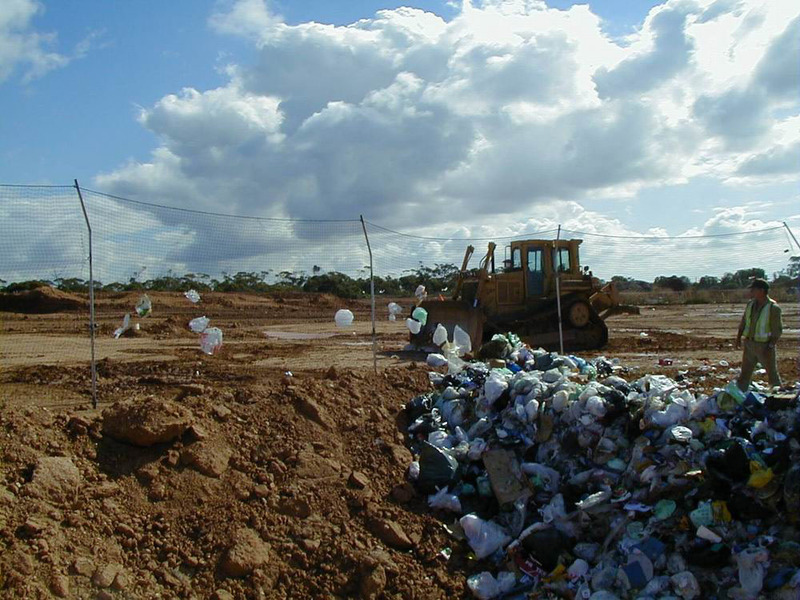 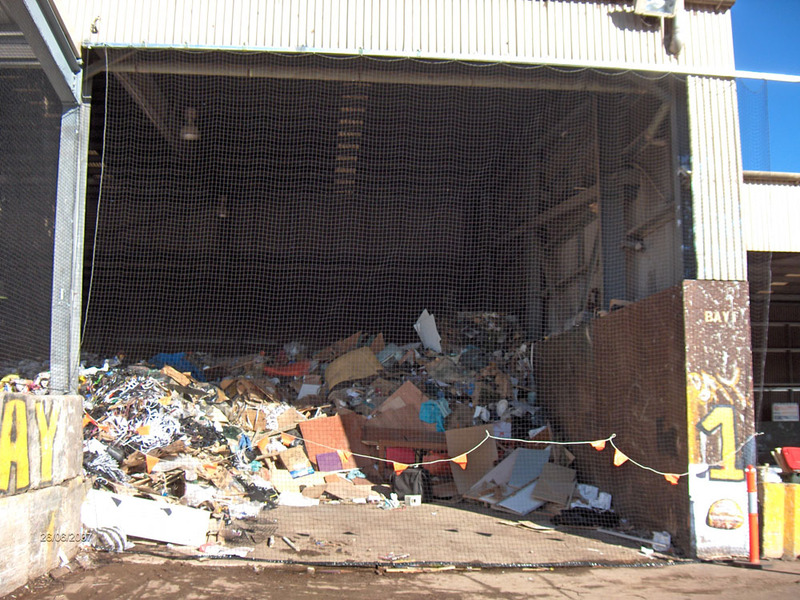 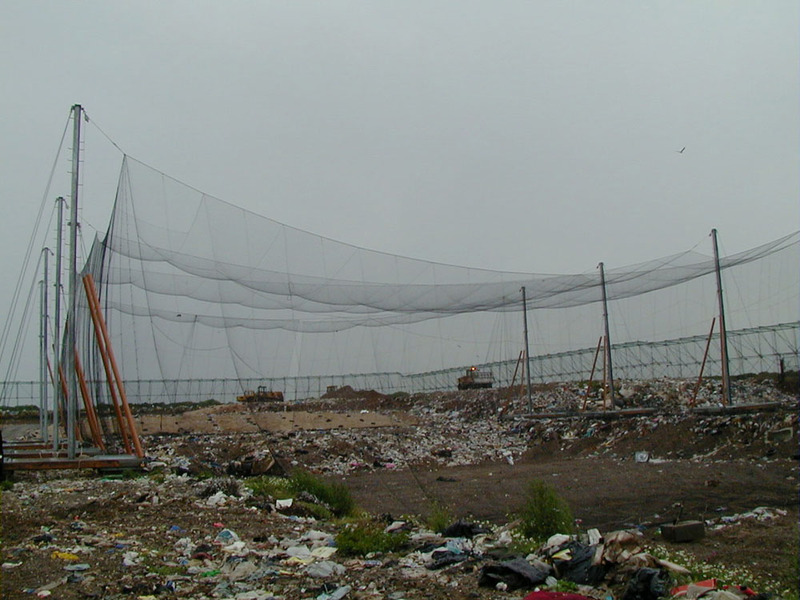 We can supply litter surround nets to keep rubbish contained within a large or small areas, from landfill to bin cover nets. 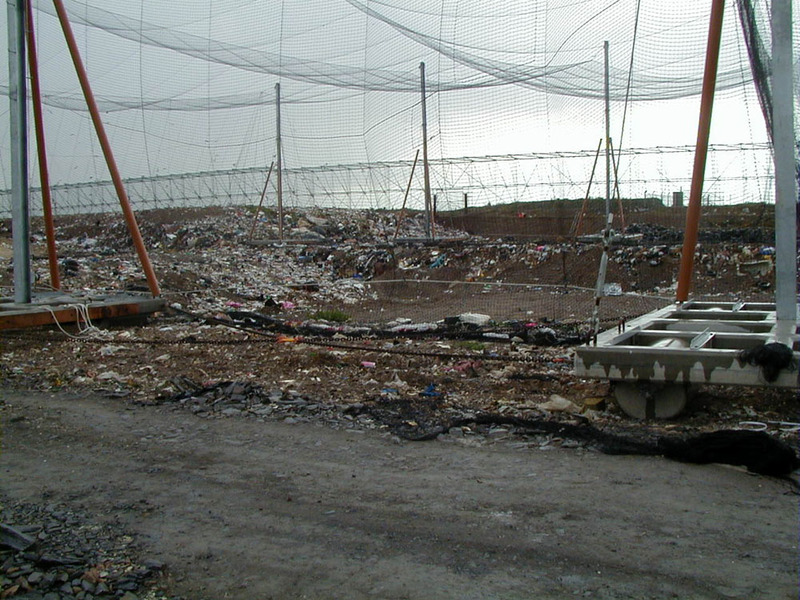 We also manufacture and supply trash rack netting used to keep litter and foreign objects from entering and polluting waterways. This prevents them from getting blocked up and keeping water flowing freely whilst reducing the cost of maintenance due to damage from debris. 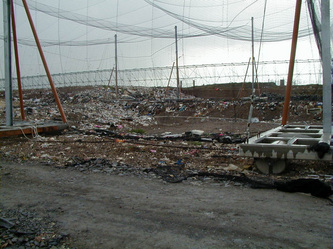 These nets will withstand being left in water for extended periods of time. 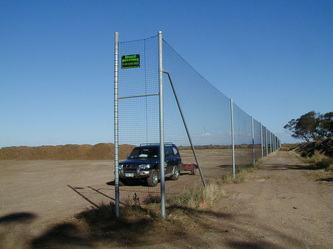 The nets will not rot or rust in the harsh Australian environment. 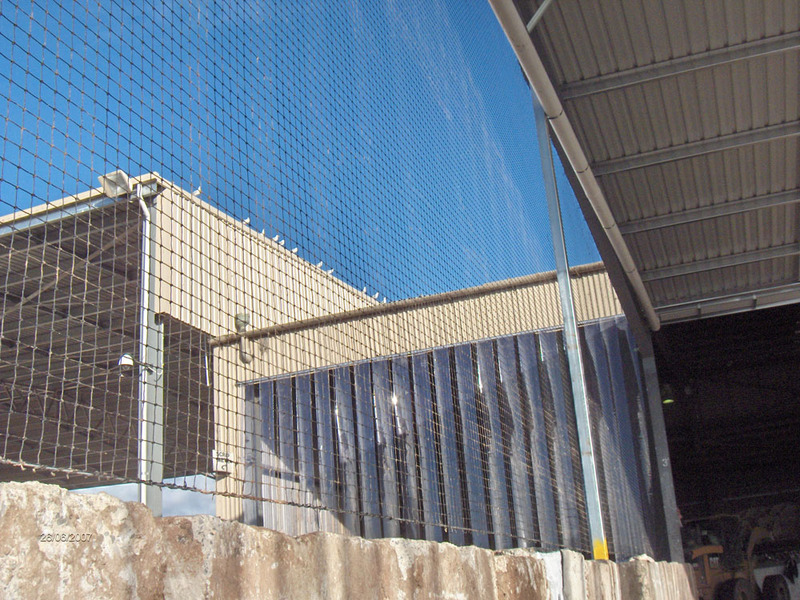 All nets are manufactured from the highest quality materials to meet the harsh Australian environment and netting uses the highest level UV inhibitors (Read about the importance of UV protection here). 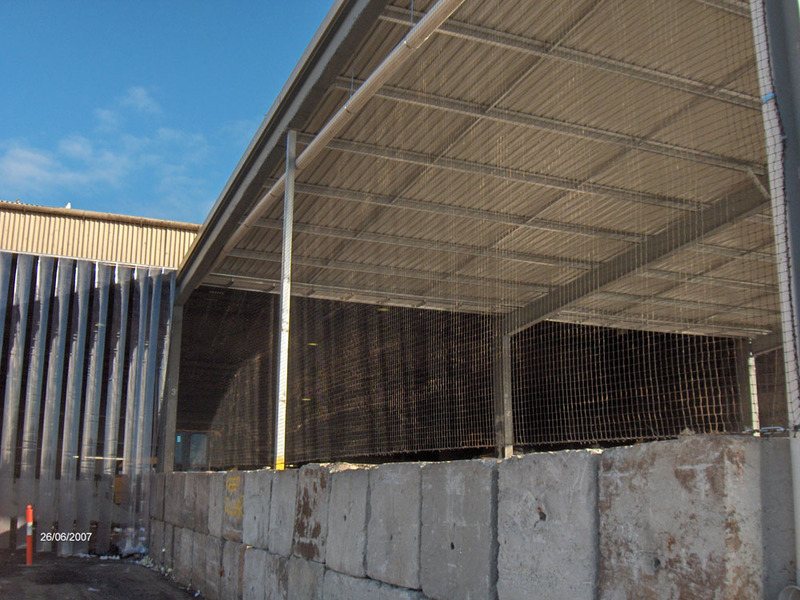 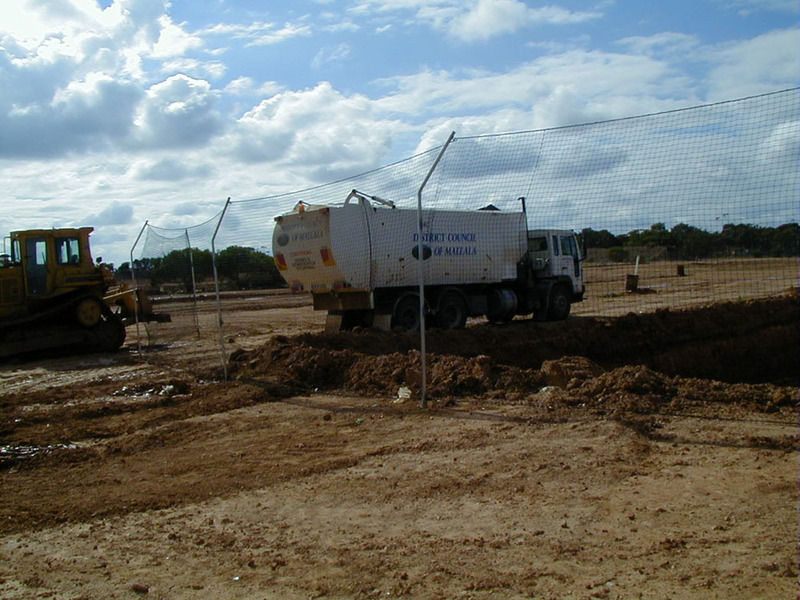 We use high strength, pre stretched polyethylene netting, heavy duty galvanised sockets and posts to prevent litter distribution from waste sites.